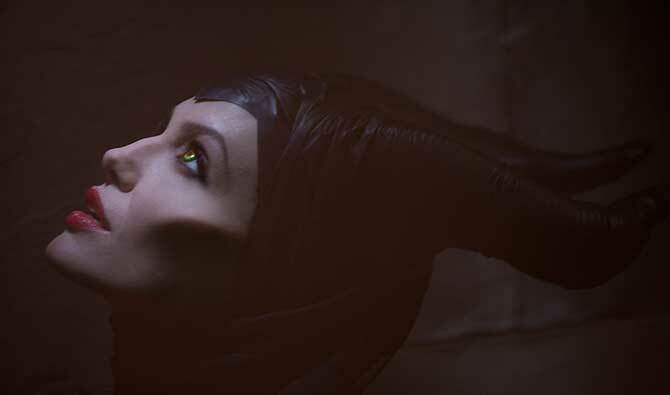 Maleficent follows the story of well-known fairytale Sleeping Beauty told from the point of view of its “villain” Maleficent. It tells us why and how a protective fairy was viewed as a villain in the eyes of the humans. The story, which was predictable at times, is not as laudable as the visual effects but it was coherent enough to be considered decent. 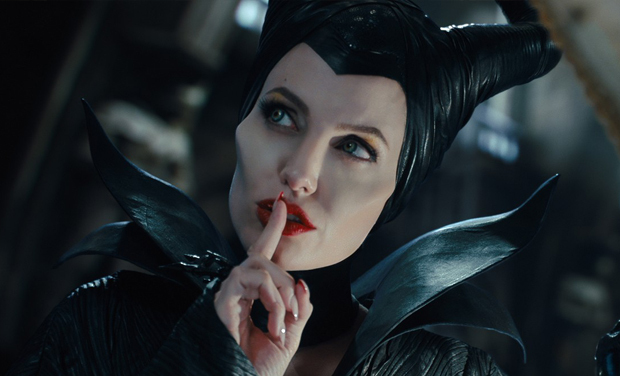 As expected, Angelina Jolie’s strong performance as Maleficent carried the rest of the film. As did her enhanced cheekbones and fiery eyes.